My blog hit 10,000 hits on Christmas Eve…woohoo! 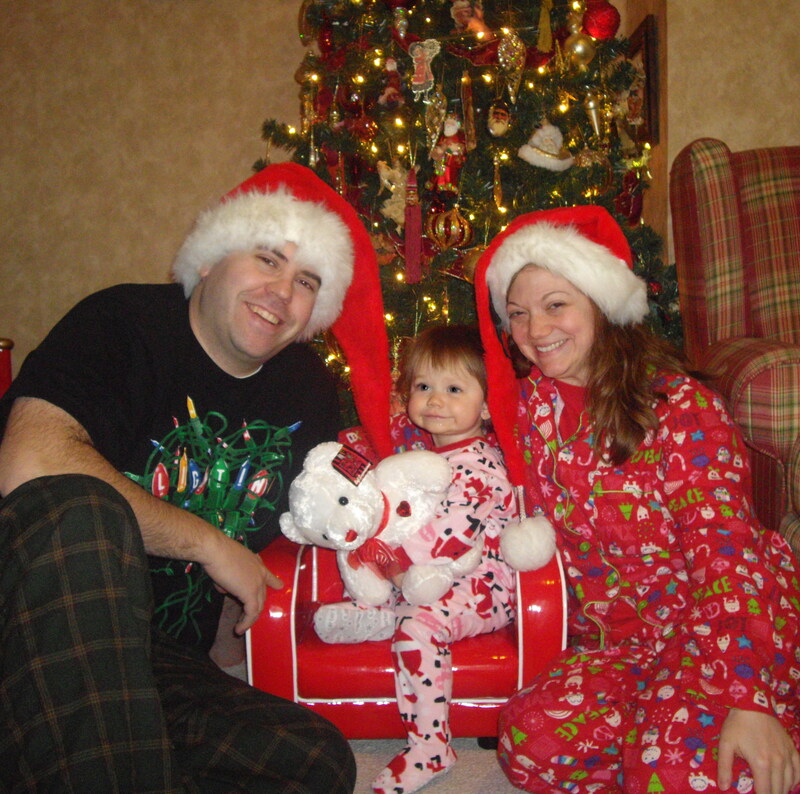 Posted on December 25, 2010, in Christmas, Holidays and tagged Christmas, Holidays, photos. Bookmark the permalink. 4 Comments. yay! What an exciting moment! Hope your Christmas was amazing! Visiting your adorable blog from The Love of Blogs’ blog hop! Cute photo & what a fun idea! And I hope you had a wonderful holiday and wish you the best for the new year too!